Of all the information I could share about gardening, my greatest desire is to tell people about using and growing heirloom plants. The vastness of variety and flavor is beyond anything you’re used to finding on your grocery store shelf or in the small set of hybrid seed packets for sale in many stores. They’re the only seed you can save every year and have it grow back. 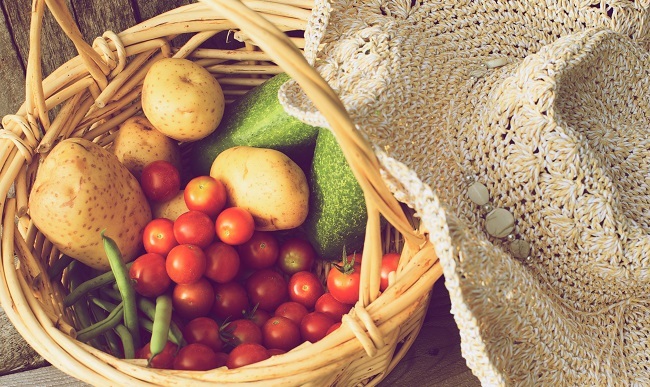 Heirloom seeds are exactly as God created them when He made the world. They haven’t been touched by scientists or manipulated like store-bought hybrid seeds, which are sterile, or like genetically modified seeds, which I believe can cause much harm to your health and our natural ecosystem. When my husband and I were first dating, he came to my parents’ house for dinner. We’d been dating long enough that I knew he didn’t like green beans. But it was his first time having a meal at my parents’ home. It was summertime and my mother had cooked up a big pot of heritage (or heirloom) Tarheel green beans. When I saw him dish up some of the beans, I knew he didn’t want to offend my mother by not eating what she’d prepared. Every spring of our marriage we have planted and grown these beans. My children won’t eat green beans from the store or in a restaurant. They can taste the difference. So can I.
I’ve never found our variety of green beans in the store or seed catalogs. I’ve had people contact me over the years who haven’t saved their seeds and are eagerly seeking them out, or who have heard of the beans and want to try them. When I think about what God can do with one small seed, I think about how much more He can do with my life if I allow Him to be the gardener of my heart. No matter what condition your garden is in, or the season, God is preparing you for the next. I hope your garden grows with the rain of God’s forgiveness and the sun of His love. Melissa shares more information in this Pioneering Today podcast episode: Introduction to Heirloom Seeds. 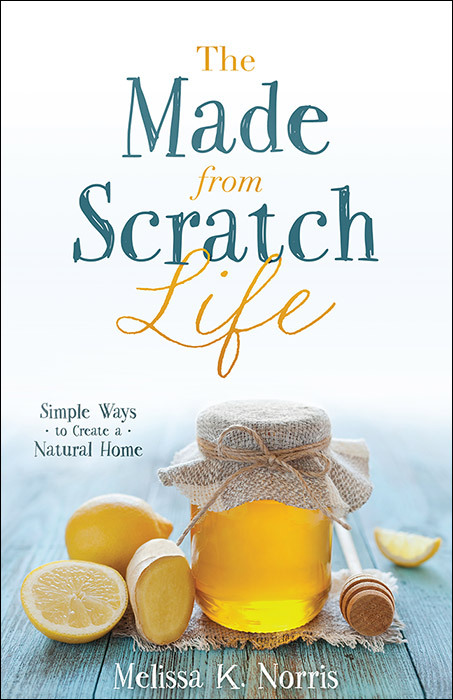 Find more gardening ideas and homesteading tips in The Made-from-Scratch Life.